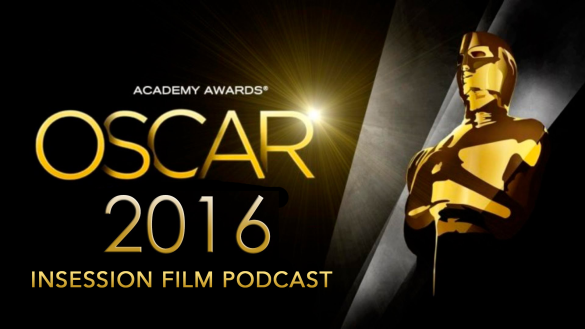 This week on the InSession Film Podcast, we discussed our predictions for this year’s Academy Awards, which is something we look forward to every year. As we talk about on the show, one of our favorite elements we were most anticipating was Chris Rock, who did not disappoint with his opening monologue. Mad Max: Fury Road also did not disappoint, sweeping almost all of the technical categories. WITNESS!! 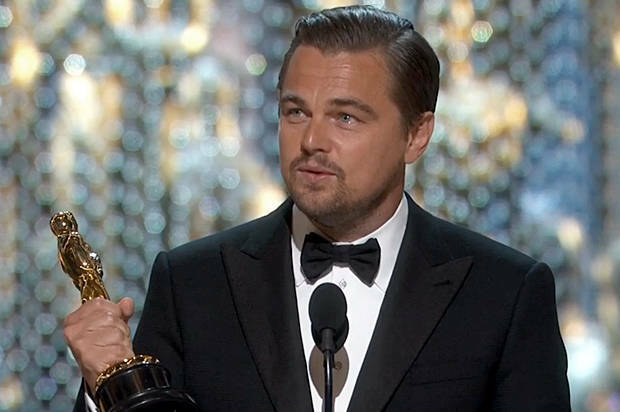 Leonardi DiCaprio finally got his Oscar as well as fellow Revenant cohorts, Emanuel Lubeski and Alejandro González Iñárritu. For Iñárritu, he becomes only the third director in history to win Best Director two years in a row and for Lubeski, he is the first cinematographer to win the award three years in a row. However, you cannot bring up the 88th Academy Awards and not mention Spotlight making a huge splash as it surprises by winning Best Picture. It’s a great film though and we were happy to see it take home the big prize. Overall, if you ask us, it was a fun night recapping a great year in film. 2015 will certainly be a year to remember and it was a special year for us here at InSession Film too. We had an absolute blast discussing these films throughout the year that we hope you enjoyed. In case you missed any of them, below is our reviews (as heard on the InSession Film Podcast) of this year’s Academy Award winners. Check them out and let us know your thoughts!